Archie was rehomed by PADS 5 years ago, sadly he has had to be returned as he was showing aggression towards a new baby, the couple have persevered for months but had concerns that Archie was not improving, especially now that the baby is starting to get mobile. Archie needs a quiet home without many visitors and definitely no children, Archie finds lots of new people overwhelming and his previous owners would muzzle him in stressful places such as the vets. 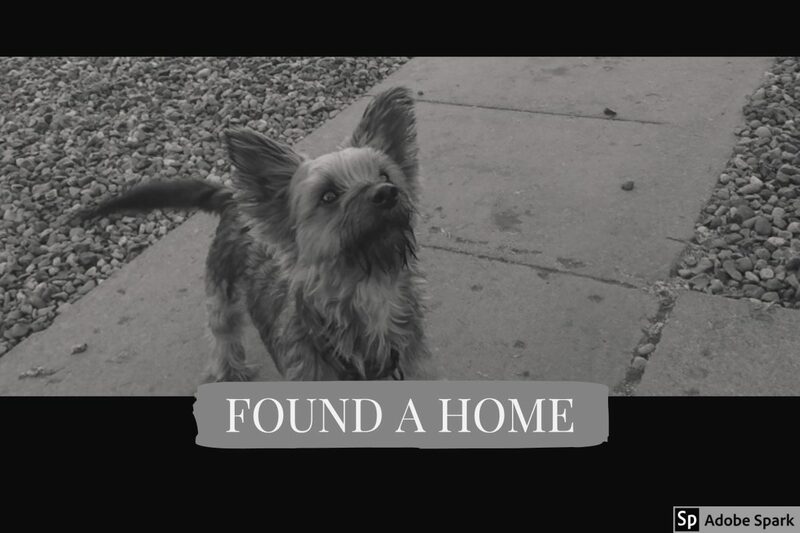 This entry was posted in Found a Home and tagged Adoptdontshop, Rescue Dog, Yorkie, Yorkshire Terrier.